Today is the second and last day that I’m contributing to the Share a Story-Shape a Future 5th Anniversary project. All this week, participants have been sharing literacy ideas for our youngest readers. Yesterday, I shared tips for a successful trip to the library with a toddler. 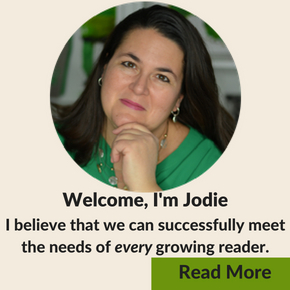 Today, I want to share how to get the most out of your library for young children. Did you know that you can check out more than books at your local library? 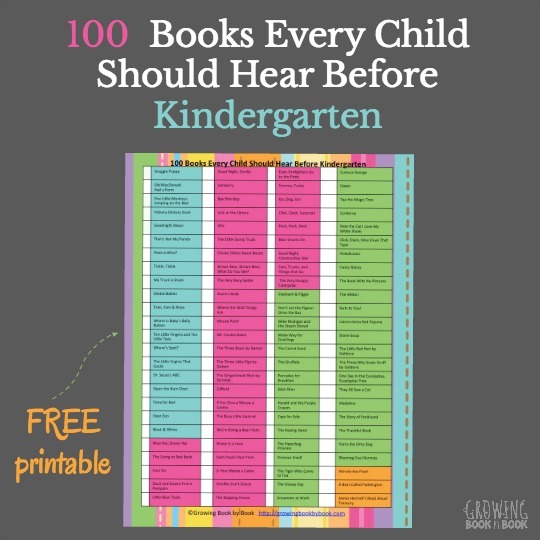 Chances are that your library offers some if not all of these other great resources! Books with cds- Great for kids to listen to as they are looking at the book which helps with fluency. 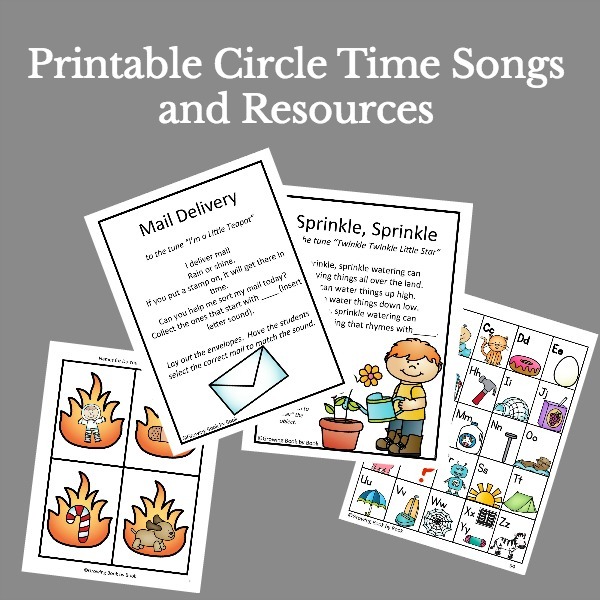 Books on cds- Generally these are longer chapter books that are great to listen to in the car or during quiet time at home. Many are read by the author. Puppets- Useful for storytelling at home. DVDs- Common Sense Media has helpful recommendations for selecting age appropriate material. Book Sales- A great way to build your home library for a minimal amount of money and it also supports your local library. A win win! Usually sales are held once or twice a year. Storytelling- Generally offered for children ages 3 and up. Our library does offer special story times for little ones ages 0-1 year-olds, 1-2 year-olds and 2-3 year-olds too! Special Delivery Bags- If you have a sick child at home, the library may prepare a special bag of books, videos and activity sheets for your little one. They will have it ready for you to stop by and pick up! Events and Classes- This month our library is hosting baby sign language classes, a family indoor picnic and a fun and furry reading program where your child can read to a real live dog. Summer Reading Incentive Program- Incentives are provided to encourage children to read over the summer. How do you find out what your library has to offer? Visit your local library’s website for activity calendars and available resources or better yet, stop by and chat with the youth librarian. Discover what your library has to offer! I’d love to hear other resources libraries offer around the world. What does your library offer? Or, what would you like your library to offer? *The Share a Story button was created by Elizabeth Dulemba. Please share your ideas and thoughts below. Thanks for sharing. I love the online feature too. I’ve loved this series. Our local library offers Homework Help, crafts and even computer gaming for Young Adults. Children have weekly Music and Movement, and lots of Storytime for babies and toddlers. There is a “special needs” story time every Wednesday, too. Our local librarians are awesome — but I suppose that is true of librarians everywhere! I think being a librarian would be such a fun and rewarding job! GREAT list!! 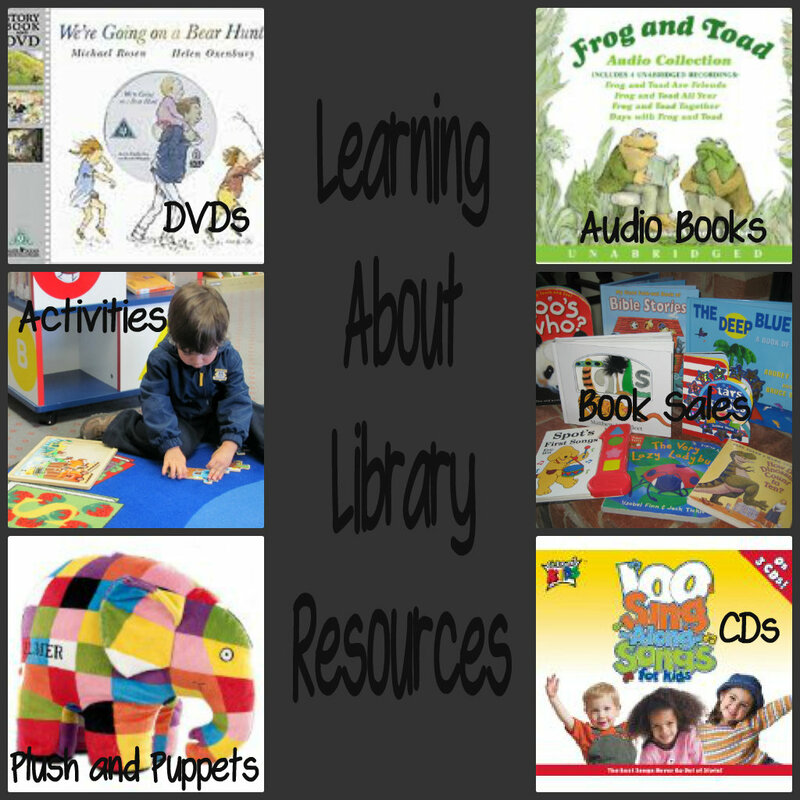 We are huge fans of our library, taking advantage of most of these resources when we can. Our recent favorite thing is playaway views … little screens usually filled with kids’ favorite childhood stories, though they also have Between the Lions, Sesame Street, and special non-fiction pieces as well. They are perfect for sliding in your purse for on-the-go!! The public library where I work offers “Daycare Bags” — a bag of 2o books, a movie, music, and a toy (puzzle, puppet, etc) centered around a single theme. The entire bag checks out as a unit to daycare providers, preschools, moms who babysit, etc. And thanks to our state Dept. of Natural Resources, we also have an outdoor exploration backpack that can be checked out, containing resources like: field guides to local animals & plants, insect nets, bird calls, magnifying glasses, binoculars, etc. Particularly helpful to older students, who might be writing reports or papers, we subscribe to a number of online databases, and we are happy to individually walk kids through the process of using those to find relevant resources. We also now have ebooks and audiobooks that can be checked out directly from our website, and librarians who will individually help patrons learn how to access those with their new Kindle, Nook, or other ebook reader. The Dept. of Natural Resource backpacks sound so neat. 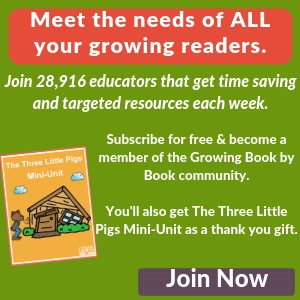 Thank you so much for mentioning all the great resources! One of our favorite library features is the online catalog. So easy to request books as we think of them, then they’re just waiting for us when we check out. Always a fun surprise! Thanks for bringing that up. Can’t believe I forgot to mention that! I use it all the time and LOVE it.